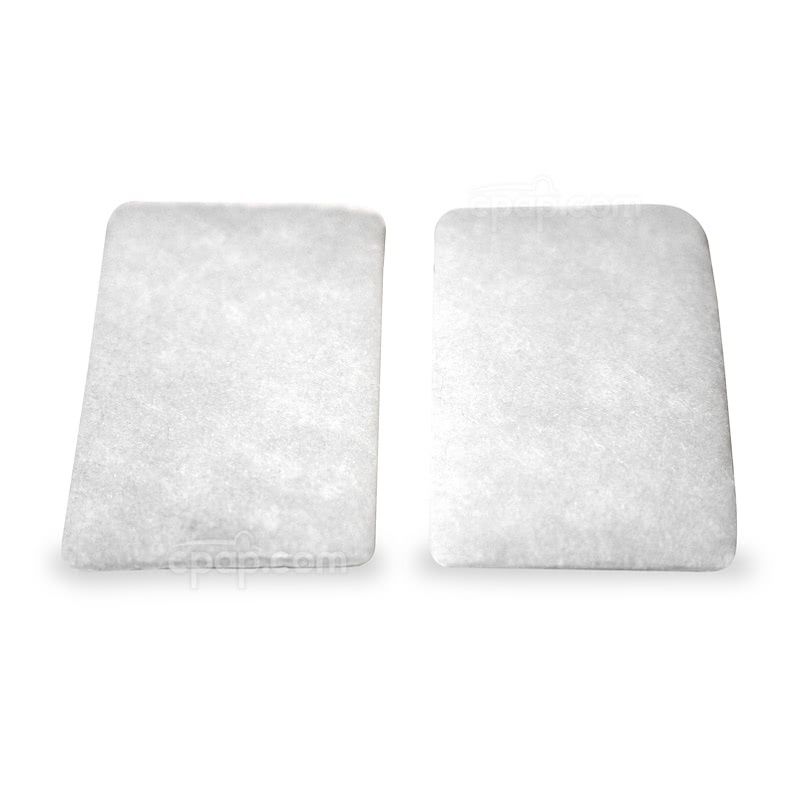 The Disposable White Fine Filters for Luna CPAP Machines (2 Pack) are disposable replacement filters for the Luna CPAP Machine with Integrated H60 Heated Humidifier and the Luna Auto CPAP Machine with Integrated H60 Heated Humidifier. These filters are for the Luna machines only. These filters are not intended to be washed. 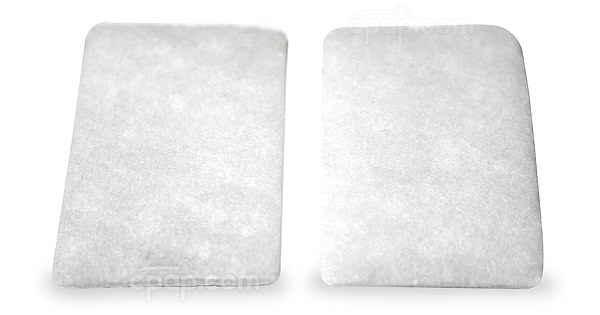 The disposable filters for Luna CPAP machines are not to be cleaned. When the filter becomes dirty, it must be discarded and replaced.